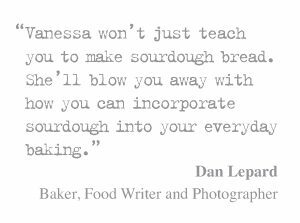 Baking sourdough bread is part of the rhythm of life. 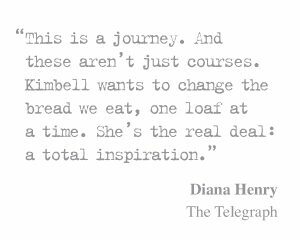 I love how sourdough connects us with the food that nourishes and sustains us as we go about our daily lives and from the moment that I decided to become part of the food movement I realised that that to bake the most delicious, nutritious, and sustainable bread I needed to look at every aspect of it. Artisan bread starts with artisan ingredients. 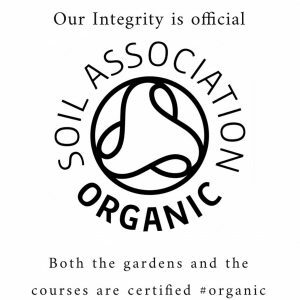 Honest ingredients that have been made and grown with respect and love. The flour has to be organic, the water chlorine free and the yeast had to be sourdough, and so it follows that the salt in sourdough also has to be artisan. Not only is artisan salt the most ethical and sustainable kind of salt to bake with it is also the most nutritious. You can literally see the minerals in the wonderful iridescent crystals, making may of the salts pink and red and grey. Artisan salt tastes wonderful too. Sea salt is full of iodine and no only can you see that the salt is unrefined but you can really taste the difference. 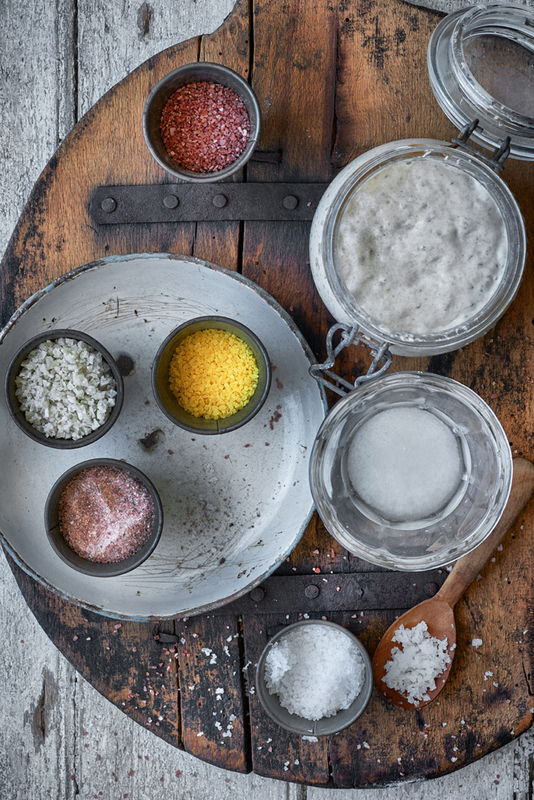 Natural salt comes in a variety of colours from different regions. Saltmaking was, up until the industrial revolution, an artisanal craft. 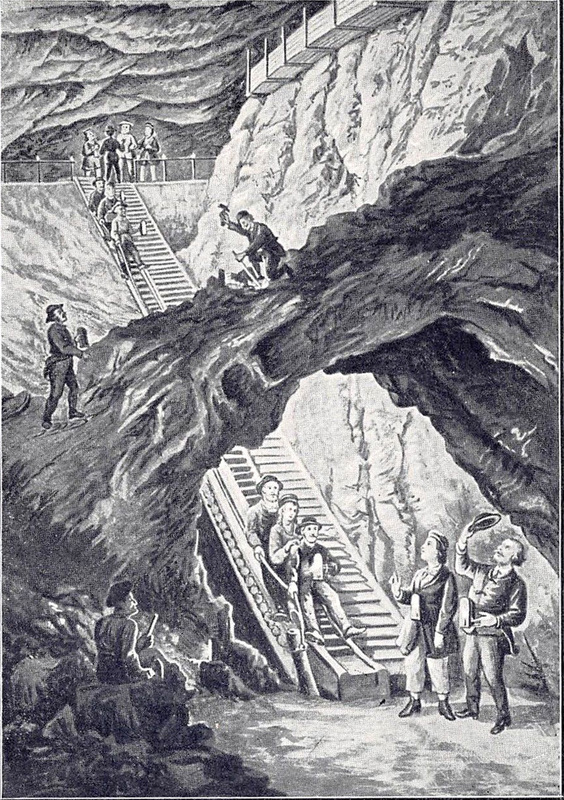 The industrial revolution and advances and mechanization meant that production increased rapidly over the last century to meet the demands for industrially produced salt, not just to clear icy roads, but salt also sets the dye in fabric and is used to produce glass, polyester and plastics. Salt in it’s pure form is sodium chloride, and is also used to clean gas and oil wells and is an essential component in manufacturing paper, brass, bleach and tires. It is also this pure form of sodium chloride that is added to food. Salt does more than improve flavour. It intensifies it. It reduces bitterness in food and enhances the sweetness and provides balance. It aids in gluten development in bread making and acts as natural preservative, and amazingly, it does all of this without adding any calories. Sodium chloride, however, is a refine product, which is devoid of any minerals and is manufactured, in many cases with no regard for the environment. So this video explains why table salt, manufactured by chemical conglomerates has no place in my bread. For those people who are thinking that those kinds of salt is simply for food snobs and wealthy people who can afford it, a simple Google search shows Himalayan Rose Pink Salt Coarse 500g priced at £2.25 that is 50 loaves – that is almost a years worth of bread. I’d say that is affordable for most people. 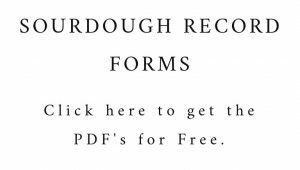 Share the post "Why using artisan salt in Sourdough is best"
I’m less than convinced by this one. Yes it feels good to use “artisanal” salt, but in reality the price of many such ingredients is silly to say the least, and the benefits to your diet infinitesimal. I frequently use Sel de Guerande which is not that pricey in France, but I often wonder what percentage of seagull poo is present. I’d opt for a supermarket “sea salt”. For me though, it is about the base line integrity of my bread. 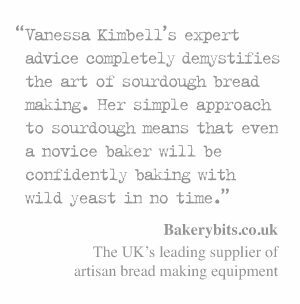 I take the time to search out the most local and ethically produced flour, and like to serve my bread with seasonal and sustainably produced food. I believe that we can change the world through small actions everyday, so using a small amount of artisan salt is part of my core values.